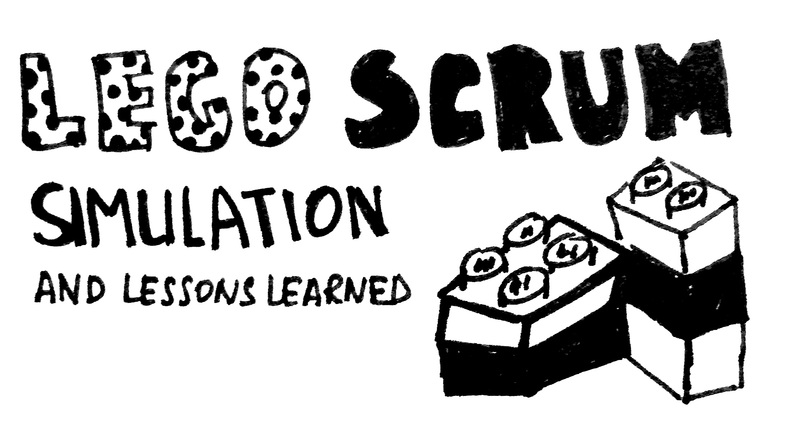 Almost 2 years ago I wrote about my experience with Lego Scrum simulation. Since that time I practised it about 10 times with different teams – inside and outside of my company. When you start playing it for the 2-3rd time you get a bit tired of building the city, so we changed the theme and the backlog every time) I also discovered, that this game helps teams not only to understand the Scrum better, but to uncover some conflicts existing in the teams. When I stopped trying to combine the roles of trainer and product owner and invited my gorgeous colleague Dmitry Velikoivanenko (thank you, thank you a lot for all you have done!) to join I was able to get more from the sessions, as I had time to observe the team’s behaviour. 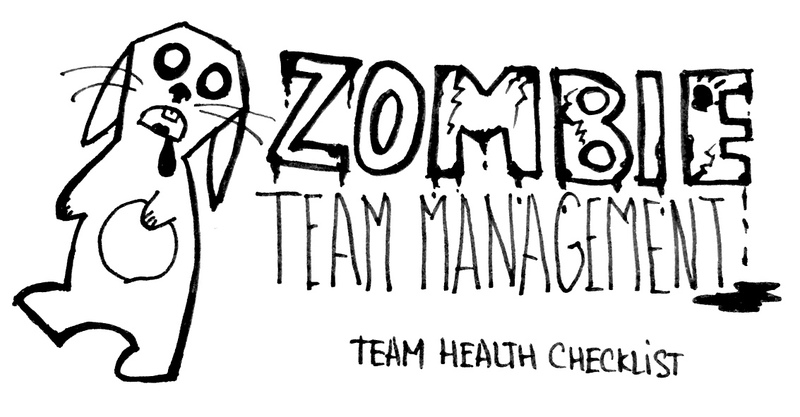 WTF Project Manager is doing in Scrum team? 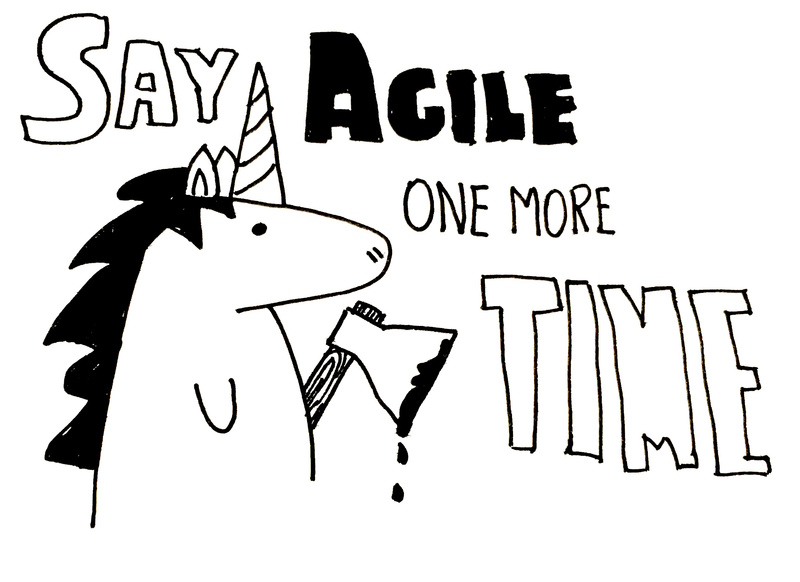 Thousands of companies are changing to agile, thousands are already agile (they tell you so very confidently). Some of them implemented Scrum. But I still come across of a lot of Project Managers in such companies. Ok, even better – I have a title of “Senior PM” myself (I hope no one from my teams/colleagues will not see my business cards, as they don’t know I am a PM ^_^). When company implements scrum they have to make a hard decision – what to do with these PMs we have? And usually they have a lot of PMs. I have seen companies where there is 1 PM per each 2 developers. Usually they become Scrum Masters or Product Owners, as it seems the most natural way. Just change the title and that is all – you are the Scrum Master now. 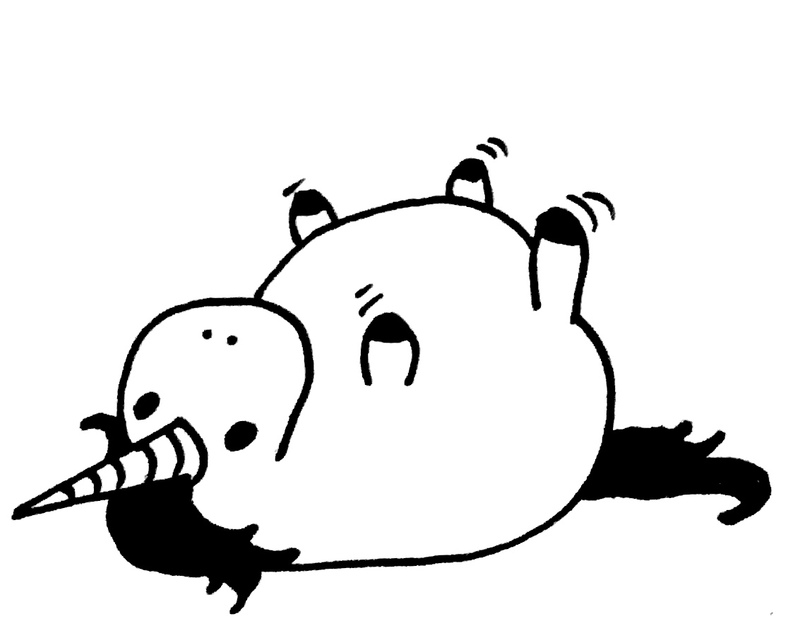 Sometimes PMs are left as they were – they still “manage” the projects. 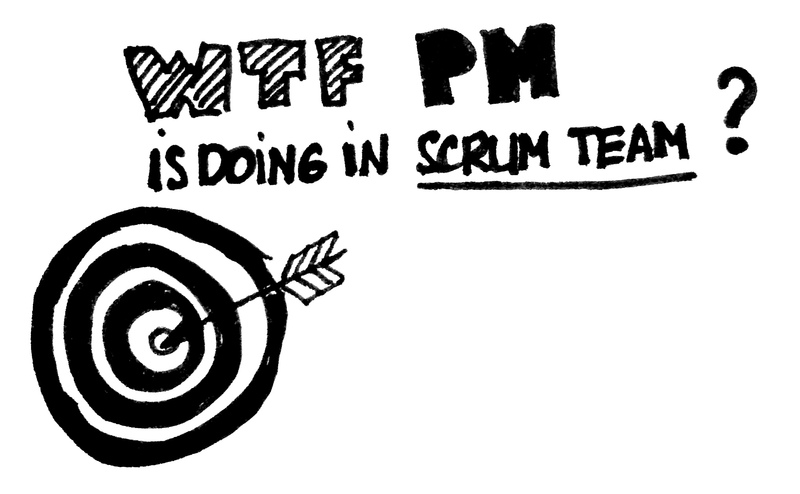 Continue reading WTF Project Manager is doing in Scrum team? Ok…But who is resposible for delivery? Decided to create this post as I’ve heard this question many times during the last 3 weeks. Several people asked that during the cspo training; clients asked 2 times; my boss and my colleagues could not omit this question too(3 times in total). So I want to share some of my thoughts on this topic. Continue reading Ok…But who is resposible for delivery?